Women-owned firms now employ over 7.9 million workers (excluding owners), providing one in seven jobs among privately-owned businesses. In fact, since 1997 there have been an average of 608 net new women-owned firms launched each and every day – and the rate just over the past year stands at 887 per day. 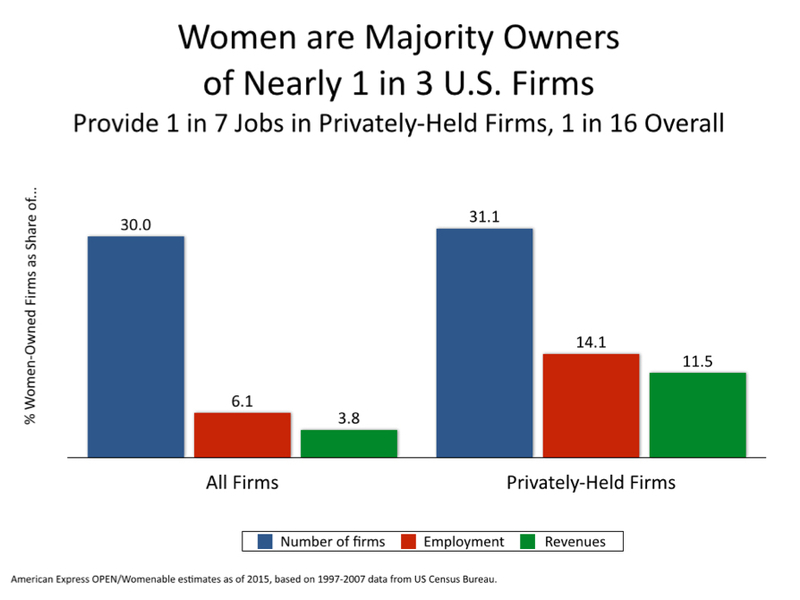 The number of women-owned firms is increasing at a rate 1-1/2 times the national average. Where are we seeing these women-owned firms? The short answer – everywhere. Women-owned firms are found in every state and in every industry. The fastest growing industry sector is educational services, which has seen a 67% increase in the number of women-owned firms since 2007 versus an overall 21% increase. And the states seeing the fastest growth in women’s entrepreneurship are Georgia, Texas, North Carolina, North Dakota and New York. And who’s starting these enterprises? Increasingly, women of every ethnic background. Back in 1997, there were just under 1 million firms owned by non-Caucasian women, representing one in six (17%) women-owned firms. 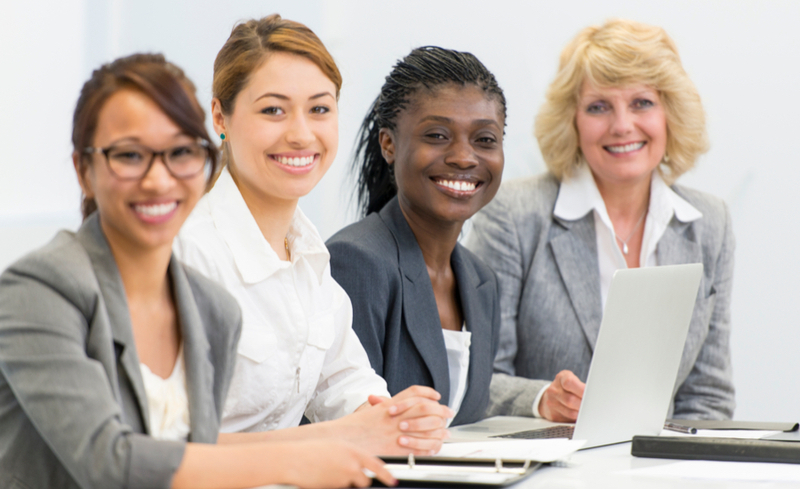 Now, there are an estimated 3.1 million minority women-owned firms, representing one in three (33%) women-owned firms. Indeed, the growth in the number of African American, Asian American, Latina, Native American/Alaska Native and Native Hawaiian/Pacific Islander since 1997 surpasses the growth in the number of non-minority women-owned firms several-fold. The growing diversity of women-owned firms is one of the most remarkable trends of the past decade. The 2015 State of Women-Owned Businesses Report, like its predecessors, contains a wealth of empowering facts, figures and insights. The full report is being formatted now, but until it’s publicly available, click on the link below to download the summary tables, containing all of the statistics at the national, state, metropolitan, industry and ethnic group level. This entry was posted in entrepreneurship research, women business owners, women's business ownership, women's enterprise development, women's business research studies, women-owned business and tagged American Express OPEN, women's empowerment, women's enterprise, women's entrepreneurship, women-owned business, Womenable by womenable. Bookmark the permalink.